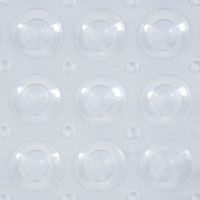 Stand upright without worry - this latex-free vinyl bathmat has suction cup stabilizers to prevent shifting. 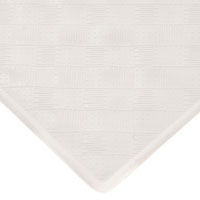 Textured surface effectively deflects slippery substances such as soap, shampoo or conditioner. Protects surface from scratches and stains. Easy to clean. 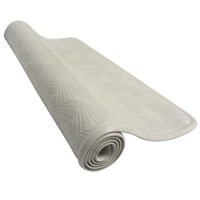 Mat Type: Bath; Application: Bath; Width: 16"; Length: 28". 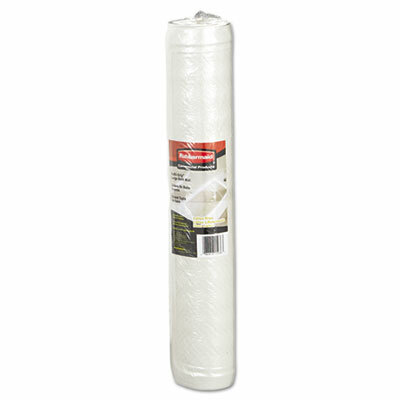 Tempzone Twin Shower 120V 32" X 60", 13.3 sq.ft. 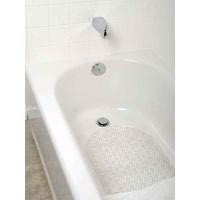 Tempzone Twin Shower 120V 32" X 60", 13.3 sq.ft. 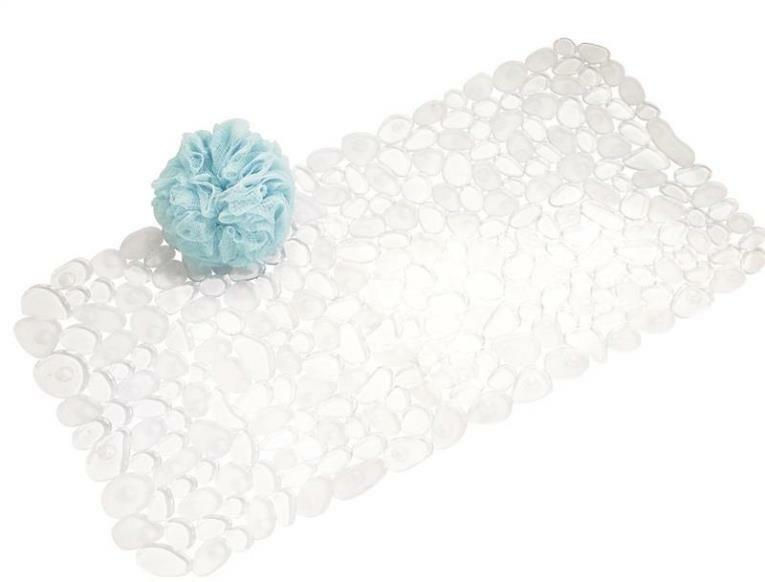 The TempZone Shower Floor Mats ensure that your first step into your shower is a warm and soothing experience. 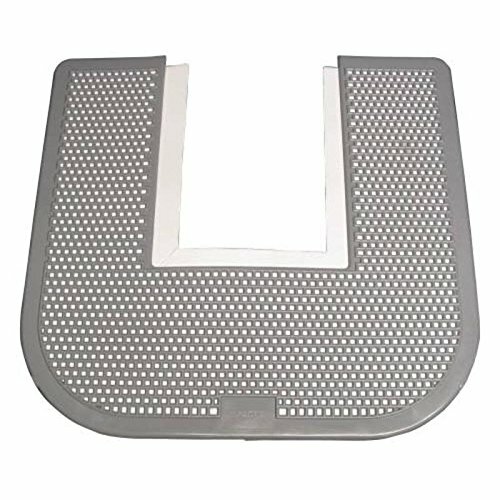 The Shower Floor Mats are engineered to cover traditional shower floor areas and have taken the shower drain into consideration. 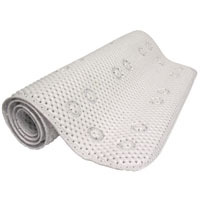 Each Shower Floor Mat is designed with a wire-free drain for fast and easy installation. Now that's smart. 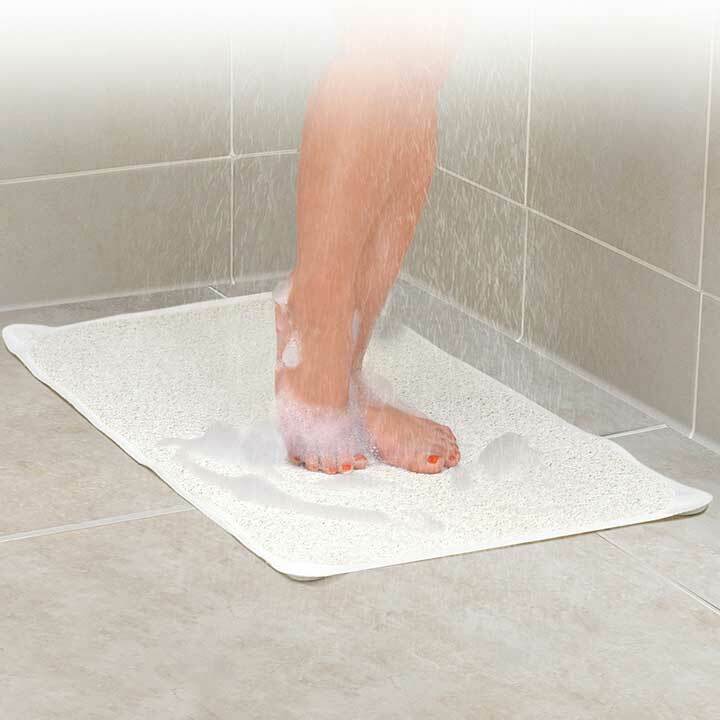 The TempZone Shower Bench Mats guarantee that the time spent in your shower will be warm and inviting. 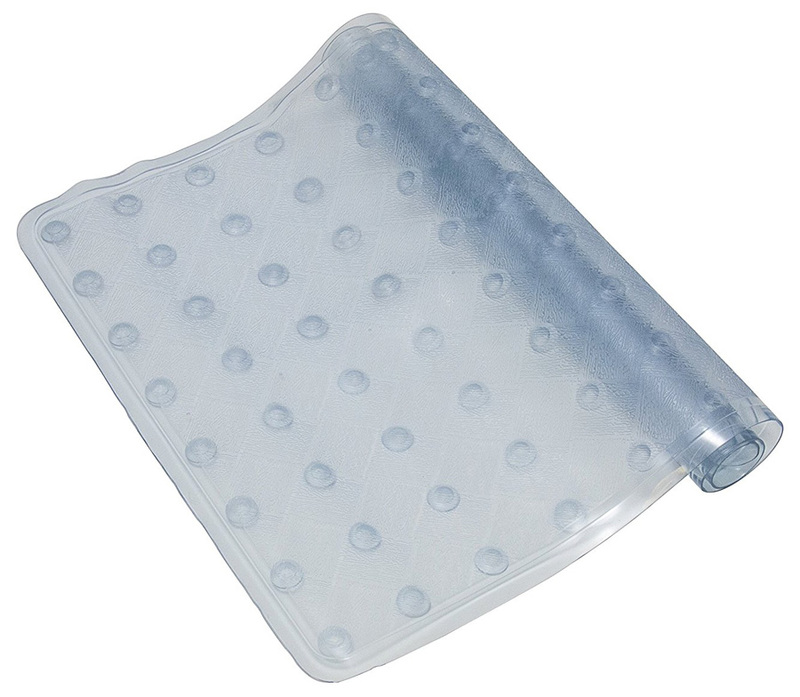 The Shower Bench Mats are configured to the slim design of shower benches. 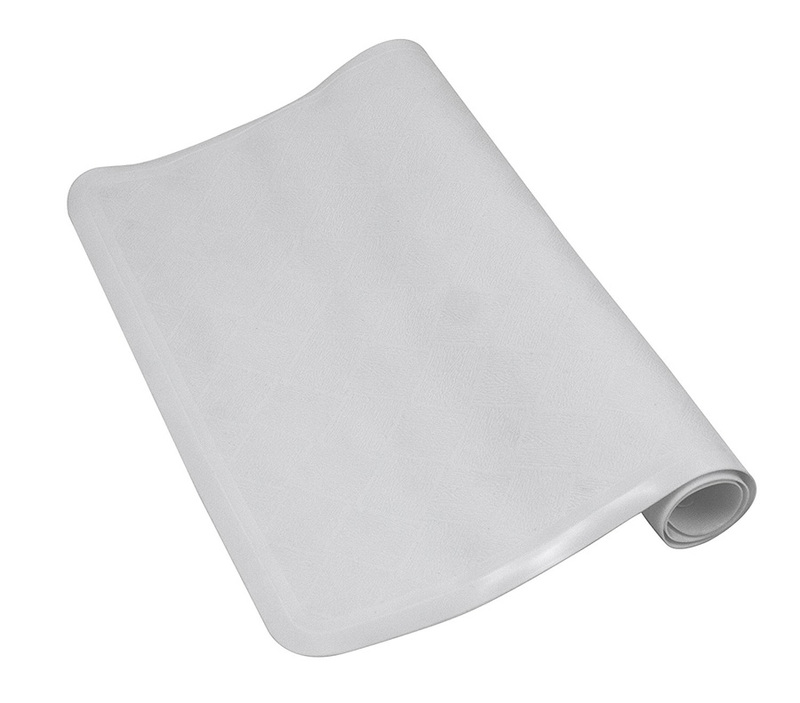 Each size is smartly designed to cover a standard bench width and length.